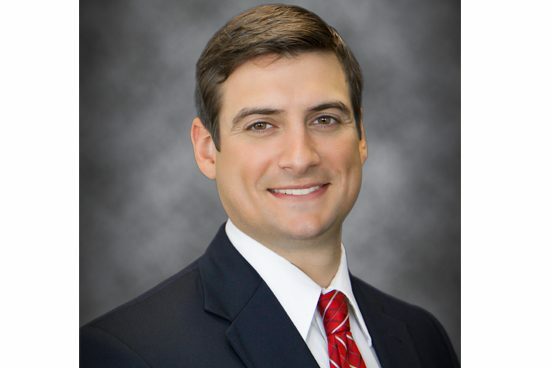 Aaron Savino joined Miller-Valentine in 2010 as a Senior Sales Associate in Commercial Sales & Leasing and was promoted to Vice President in 2012, becoming one of the youngest VPs at Miller-Valentine. Recently, Aaron has been named President – Miller-Valentine Group Realty Services, directing the overall commercial brokerage, sales and leasing operation, including strategic marketing efforts. Last year, Aaron helped facilitate over $21 million in sales in the Dayton region. Today, Aaron represents owners of over 2 million SF of office and retail space for lease or sale in the Miami Valley. Represents Cox Media Group and facilitated the sale of the Newspaper Technology Facility in Franklin. Aaron is a member of the 2016 Leadership Dayton class, 2016 Forty Under 40 winner and a current Board Member of the Big Brothers Big Sisters of the Greater Miami Valley, a non-profit that is transforming the lives of kids in our community through the power of 1-to-1 mentoring relationships. Over the years, Aaron has seen firsthand how a mentor’s support, love, and guidance can change the trajectory of a child’s life. In 2014, he was a top fundraiser for their Over the Edge campaign, raising nearly $5,000, doubling his pledged amount. What do you like most about your career with Miller-Valentine Group? The people. Miller-Valentine Group is rare in the fact that our people are the best, most knowledgeable construction associates and brokers in Southwest Ohio. I’ve always had a leg up against our competition because I was able to leverage our construction insight to help push deals across the finish. 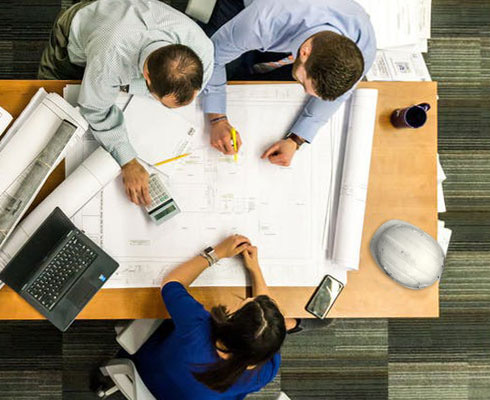 When I have any questions on cost, trends or timing, I’ve simply walked down the hall and received accurate information from our construction group. What drives your passion to come to work every day? The Deal. I am fortunate enough to work with all types of companies with all types of needs. I work representing seller/landlords and buyer/tenants. It’s pretty special when the decision makers of a company bring you in as a part of their team to help position their company and facilitate the deal. What advice would you give a young professional considering Commercial Sales and Leasing as a career? Hang in there. In my early days, there were many times where I thought I might do better if I chose a different career path. I was simply thinking of the financial situation as the only situation. I decided to stick it out and I’m glad I did. As I have grown in my career I found that there are many additional factors other than financial gain to consider – quality of life – company culture – the people in the organization – Let’s face it, if you make a ton of money but don’t like coming into work, then you will never be happy. I would also add that brokerage is 100% about relationships. Early in a young professional’s career, they won’t have the experience and credibility yet required to be in front of the good deals. So “being out there” and marketing oneself is critical to becoming successful. I have heard many times “it’s not what you know it’s who you know.” That’s wrong. “Who” you know will get you in the door, but “what” you know will allow you to become a trusted, credible source forever – and that is what commercial sales and leasing is all about. My children are currently 8, 6 and 1.5 years old. I don’t use the word “unwind” much. But I do love to play golf. My kids are getting into sports, so that has been fun to watch. I’m a foodie too. I am pretty big into trying new restaurants. Have a question about your Real Estate Investment, contact Aaron Savino at 937.297.3259.